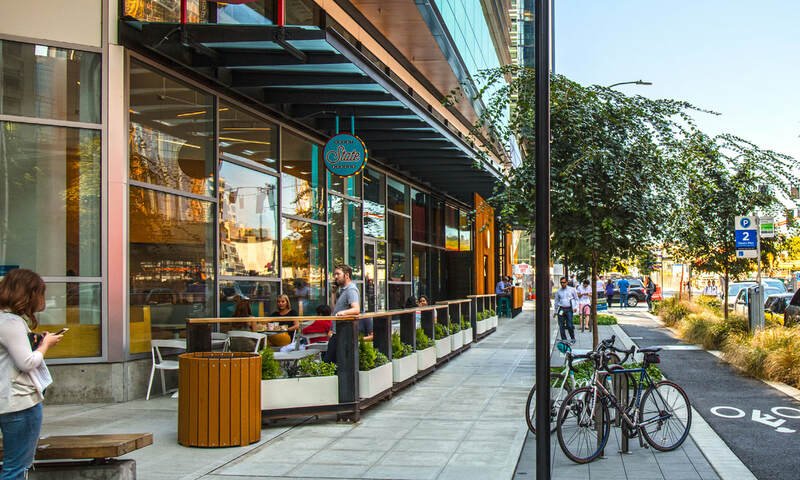 South Lake Union is the hottest office market in the country, as evidenced by 14 consecutive years of positive net absorption of Class A space. Housing prices have grown at the fastest rate in the country for the past 17-consecutive months with multifamily rents growing 3.1% year-over-year and vacancy at sub 5.0%. 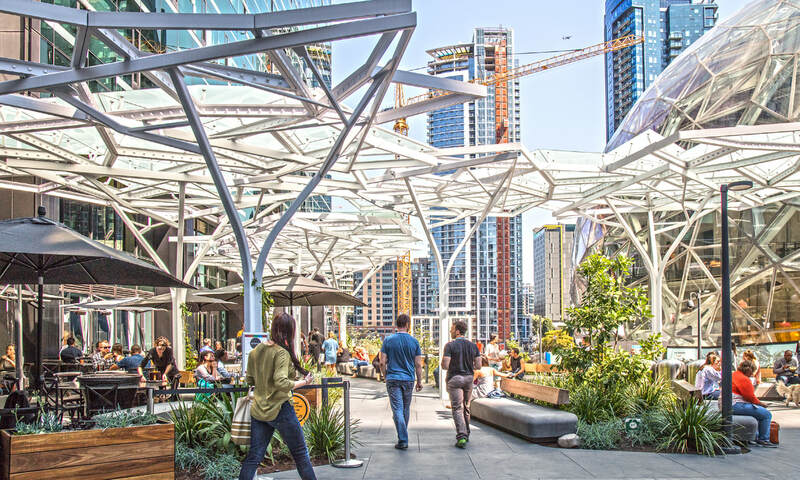 South Lake Union (SLU) is home to some of the most innovative and profitable companies in the world, including Amazon, Google, Facebook, Juno Therapeutics, the Bill & Melinda Gates Foundation, and the Fred Hutchinson Cancer Research Center. 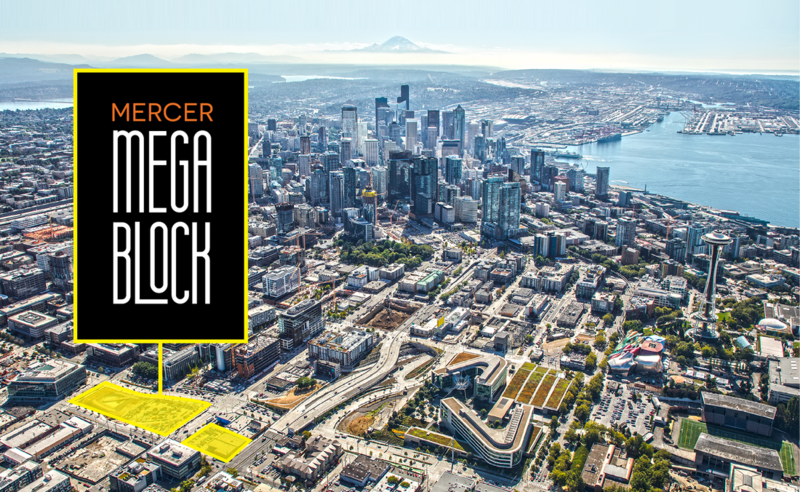 Mercer Mega Block is well connected with convenient access to metro bus routes, RapidRide express transit, the South Lake Union Streetcar, and easy freeway access to SR-99, I-5, and SR-520.